Japan is a beautiful country to visit. If you love travelling, then is a country that is worth visiting. Japan is a country that you generally associate with culture, heritage, history and tradition. The Land of the Rising Sun is a wonderful amalgamation of modernity and antiquity. On one hand you will be blown away by technology and skyscrapers in the city while on the other hand you will love the beauty and serenity of the Japanese landscape and its beautiful shrines and temples. It is the culture that people follow in Japan that makes the country so unique. The people in Japan are extremely well rooted to their past and still follow a few old age customs that makes their lifestyle, one of a kind. When you visit Japan, you should be aware of most of their customs so that, you do not have any trouble adjusting to the ways of Japan and its people. If you are planning to visit Japan during the months of December and January, remember, that Japan is very cold and experiences snowfall in various parts. Heaters are present in rooms to mellow the temperature but carry sufficient clothing. Now coming back to culture, if you are visiting Japan during New Year, take some time and read up on how the Japanese celebrate it. A blog about Japanese lifestyle and culture can tell you all about New Year celebrations in Japan. 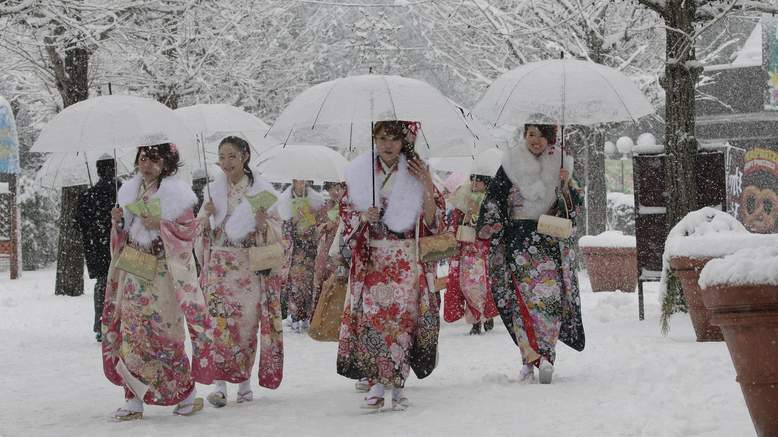 During the New Year, the Japanese clean out their homes to welcome the Gods. They do not talk about anything ominous on that day, as they believe that it might bring bad luck. Even the food they consume is considered to bring good luck. They wear new underwear on that day and also use new towels. 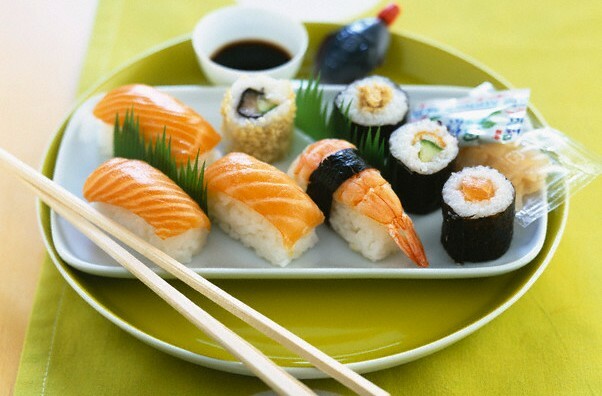 The Japanese eat with chopsticks. However, if you are not comfortable using them, feel free to ask for silverware. At a Japanese restaurant, wait till you are given an ‘oshibori’ or a wet napkin before you start eating. It is a custom to wipe your hands with an oshibori before you start your meal. This is an old custom that is still followed in most houses in Japan. You must take off your shoes before you enter a Japanese home. You might use house slippers inside but even those must be taken off in the dining area. Before you plan your trip to Japan it is advisable to read up as much as you can about the country so that you do not face any difficulties when you are travelling. If you indeed love countries that are culturally rich and have a history, Japan is the country to go to. WOW.....I'd love to visit,the land of sun Japan.